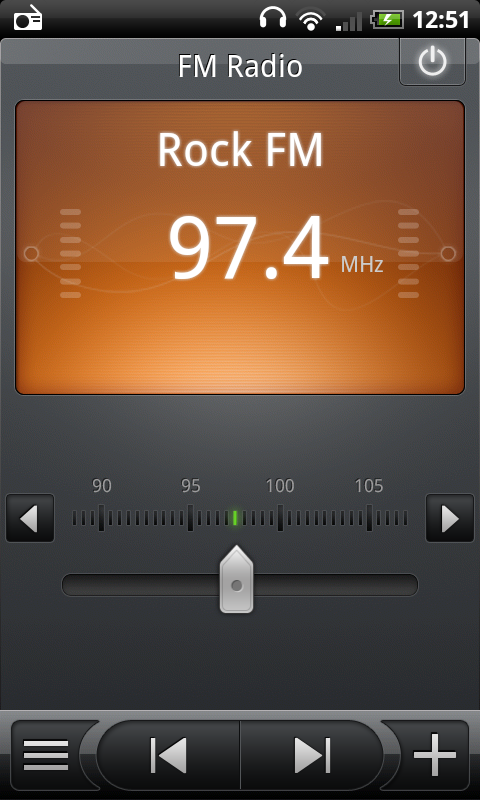 Nexus One Finally Receives FM Radio Support, Not Thanks To Google But The Android Community. Coming To A ROM Near You! 3 What’s The Difference Between a Kernel and a ROM? 4 Is This Limited to Specific ROMs? 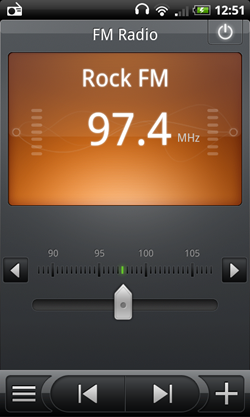 Ever since HTC released its version of Google’s Nexus One, the Desire, people have wondered why Google haven’t given the N1 any FM Radio capability. The HTC Desire uses the same Broadcom chipset as the Nexus One, so why does one have FM Radio and the other doesn't? Asked about this at their I/O conference, a Google rep said the company had no plans to bring FM Radio to the Nexus One and told everyone to turn to the hacking community for support, as there are a number of custom ROMs out there for the device. After six months of waiting, it appears that our wishes have finally come true, as a member at xda-developers, named intersectRaven, has released a kernel which, when utilized by ROM developers, gives us FM support on our Nexus Ones! What’s The Difference Between a Kernel and a ROM? Now, before everyone gets super excited and hunts down a download link, it’s important to differentiate between a kernel, which is what we’re talking about here, and a ROM, which is a full Android image that you’ll flash on to your phone. Although you can’t physically see a kernel in action on your phone, like you can the user interface of the operating system, it is the heart of our Android OS - a very important "chunk" of code that manages the various resources, such as the processor, memory, and input/output devices. Why is this important for the FM Radio to work? Well, the modified kernel that’s being talked about here allows a ROM to access FM Radio functionality on the Nexus One. 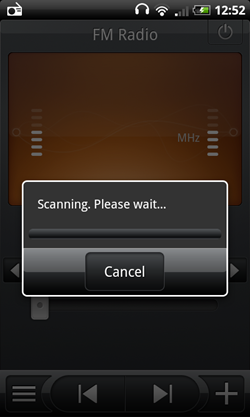 This means that soon enough, your favorite ROMs should be capable of working with the FM receiver, so you can listen to FM radio without having to worry about your signal dropping out on internet radio. Is This Limited to Specific ROMs? With there being so many different, custom ROMs out there, everyone’s using slightly different software on their phone. The question that many people are asking is whether this modified kernel will be compatible with the ROM that they use. Of course, this is down to the developers of the ROM to implement, but it’s technically possible for this to be available on ROMs, such as the popular CyanogenMod, in no time, meaning that you could be listening to FM Radio on your Nexus sooner than you think. 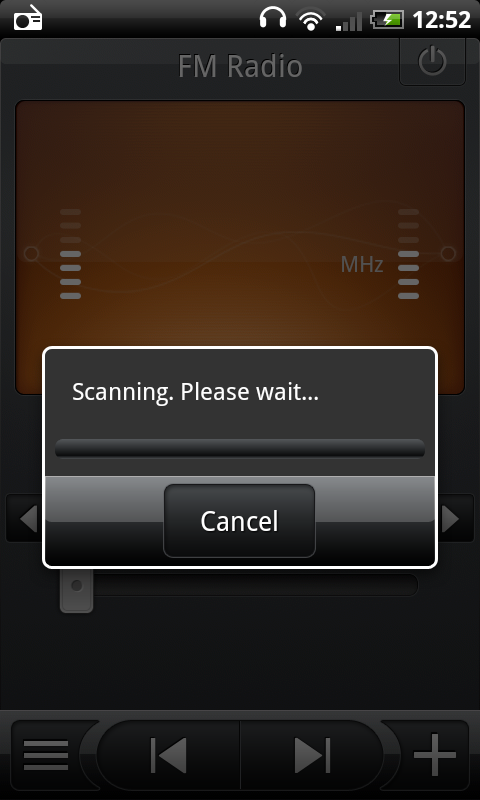 Paul O’Brien, from Modaco forums, has already tweeted the fact that he’s working on the next version of his Sense UI port for the Nexus One (version r23), with FM radio working using the kernel provided by intersectRaven, so keep an eye out for that one, too. 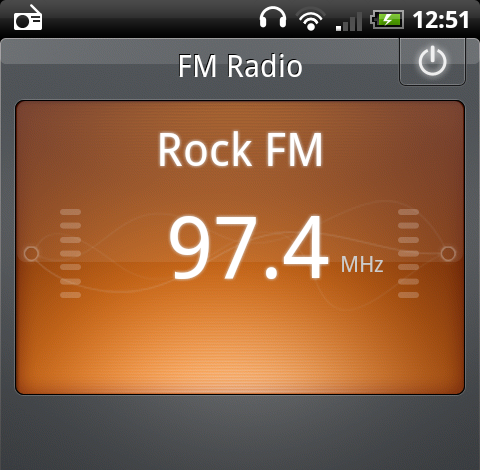 We’ll be sure to let you know when we find a ROM available for download with the FM radio enabled, so watch this space!